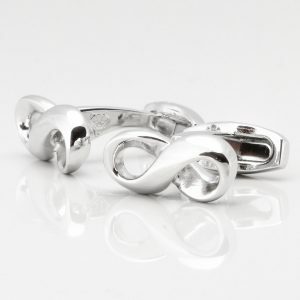 Infinity cufflinks. 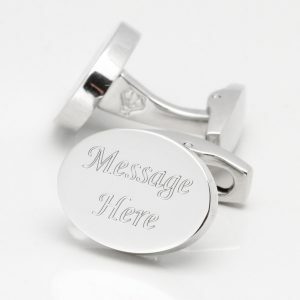 Perfect for anyone who is wanting to show their love for someone. 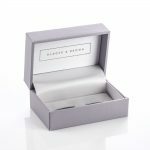 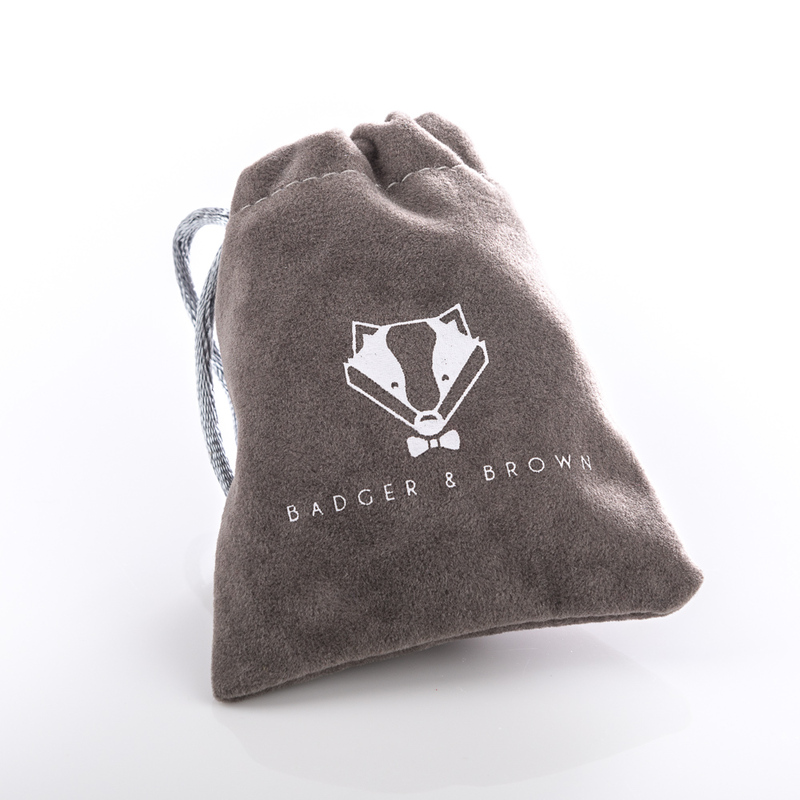 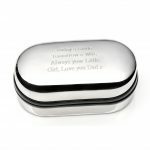 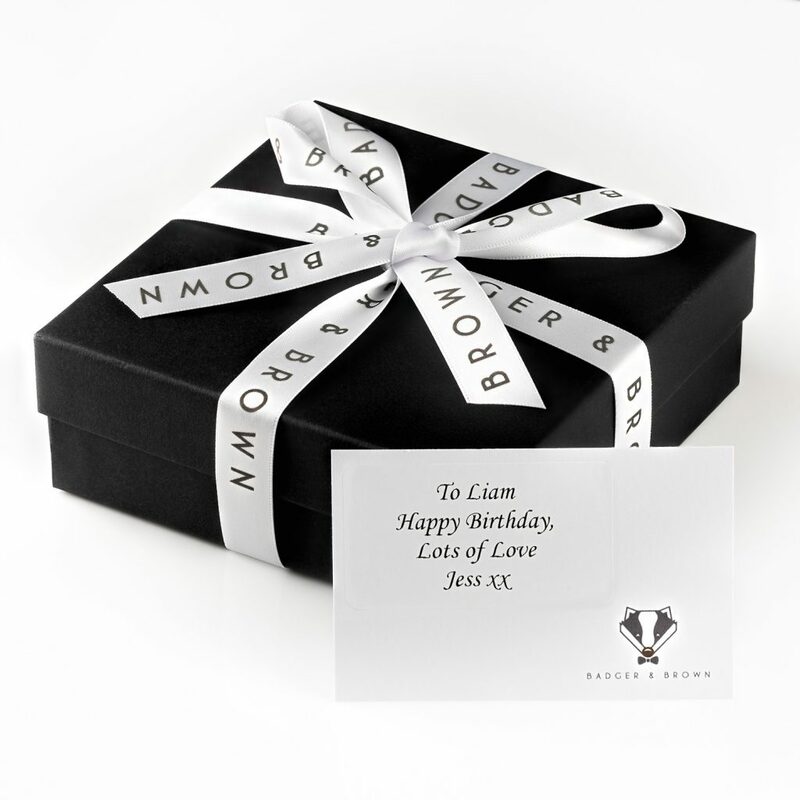 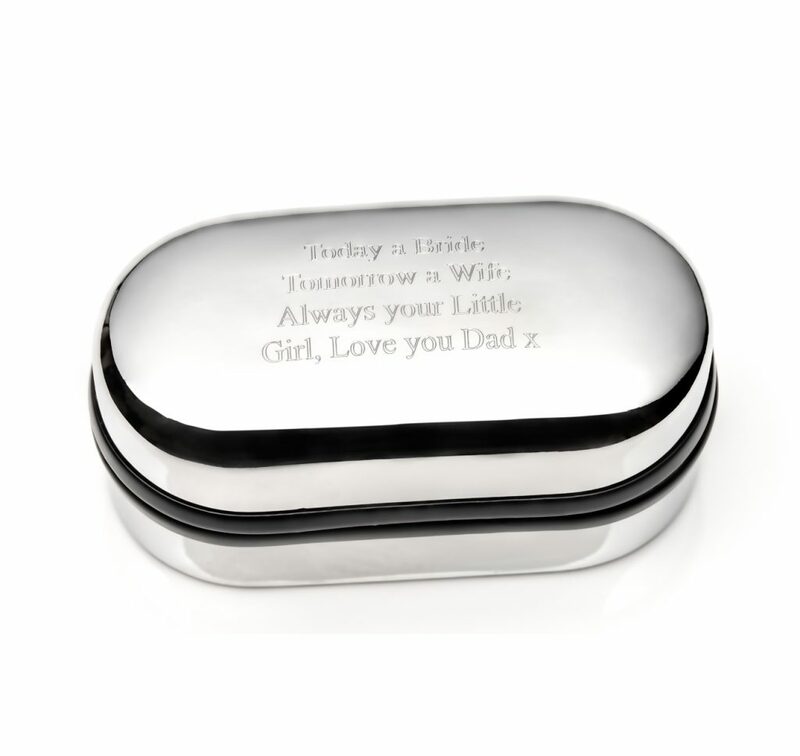 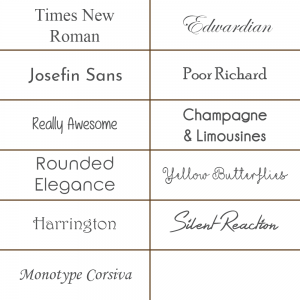 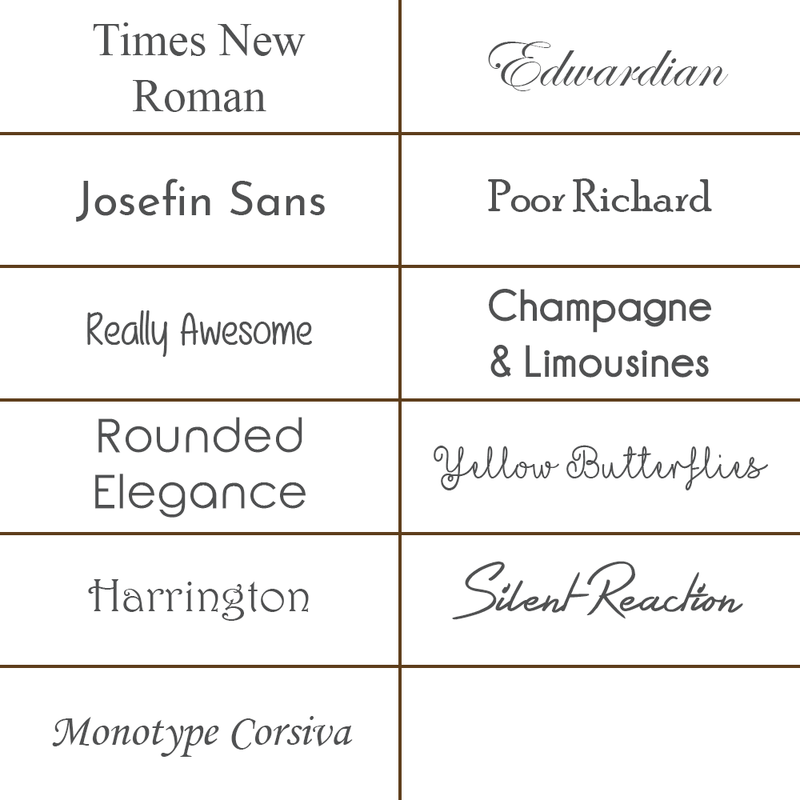 Also an ideal gift to personalise. 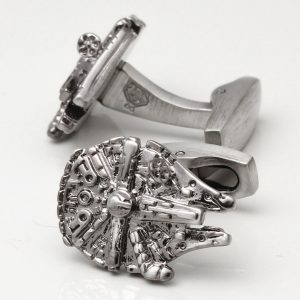 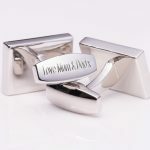 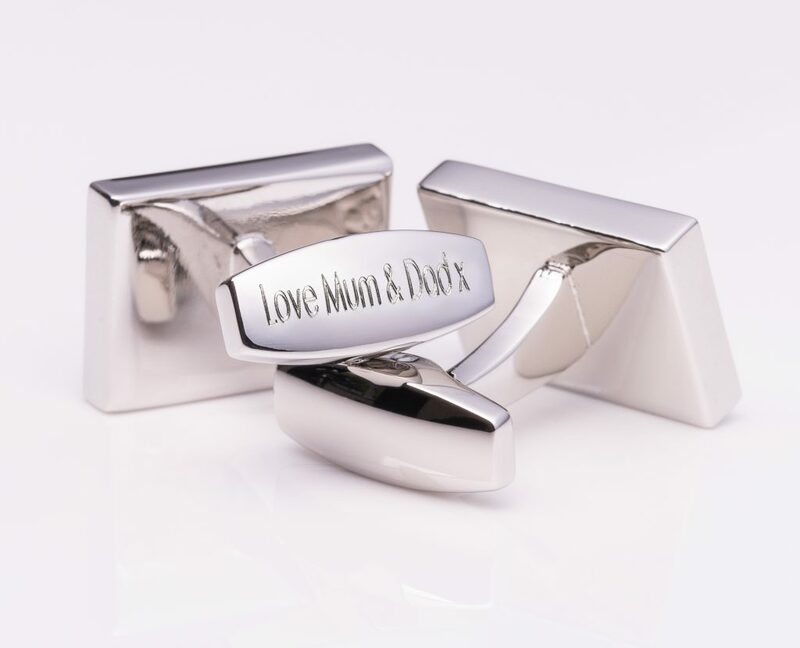 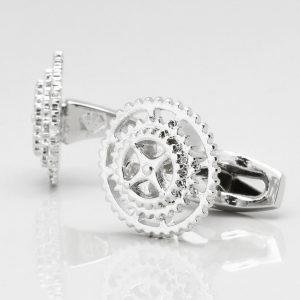 These solid cufflinks are handcrafted to a very high standard and the design is highly detailed. 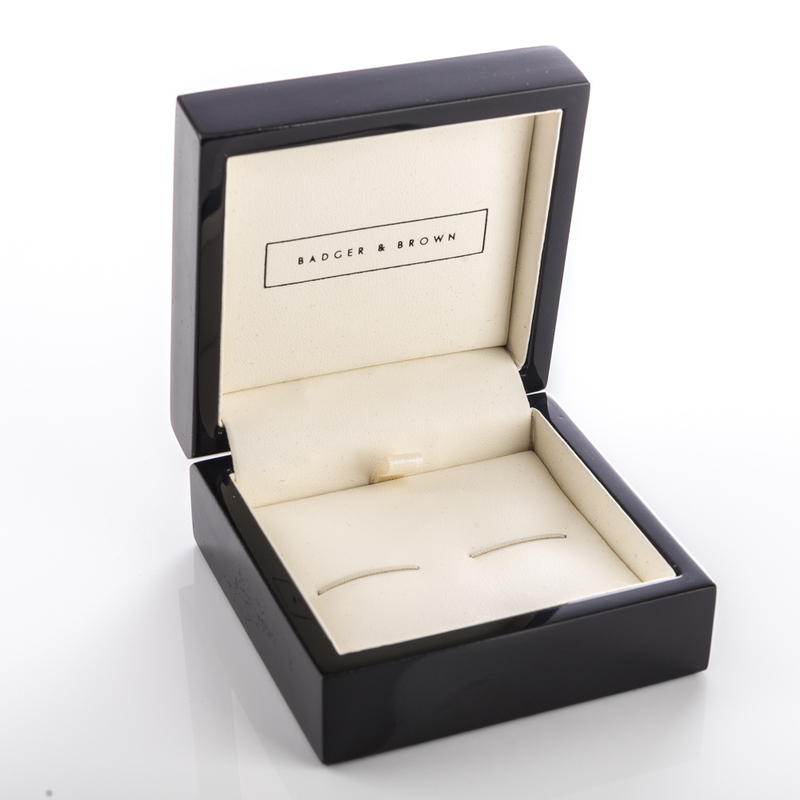 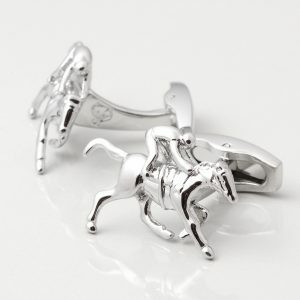 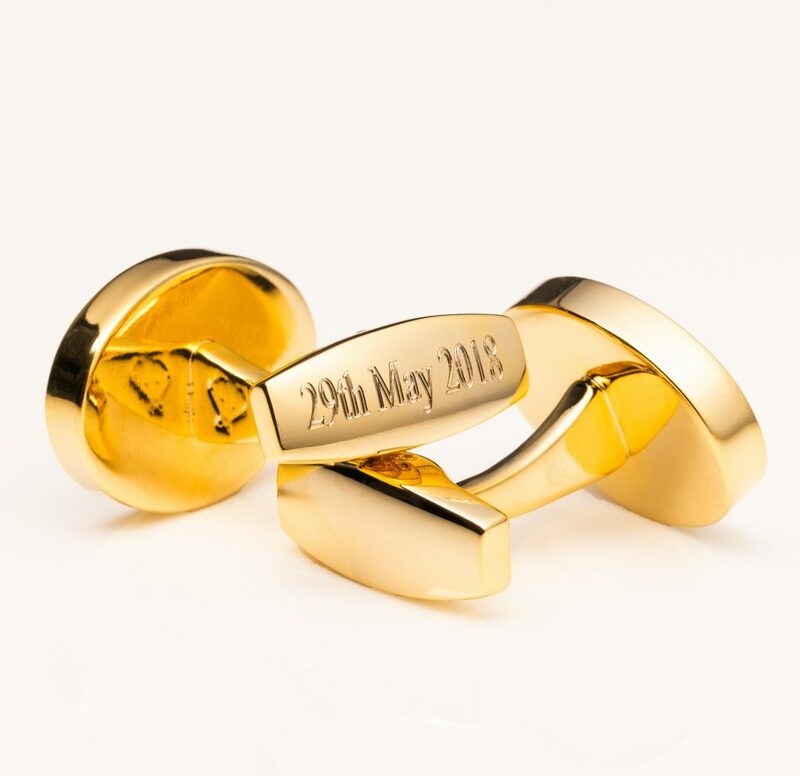 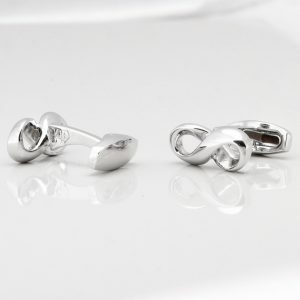 The infinity cufflinks are connected to a sturdy stem and our strongest clasp available.